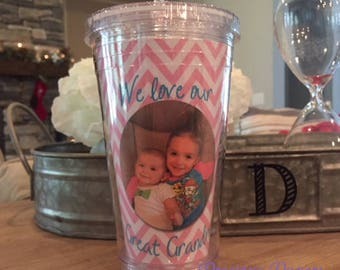 Personalized monogrammed tumblers with a lid and straw. - personalized with ONE photo of your choice. 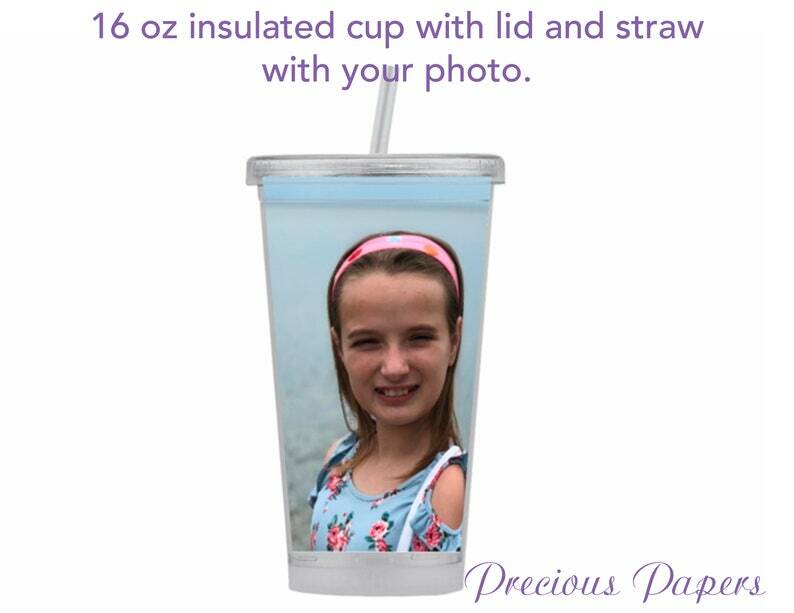 Please email the photo or photo after you submit your order. if I don't here from you, I will contact you for the photos directly. ****Do you want to see what it will look like before you buy? Head on over to the design studio and design and preview your item. This item does not include a proof if you wish to have us design it, however I will communicate with you on getting the image and caption you would like. If there is a problem with the photo I will be sure to let you know.